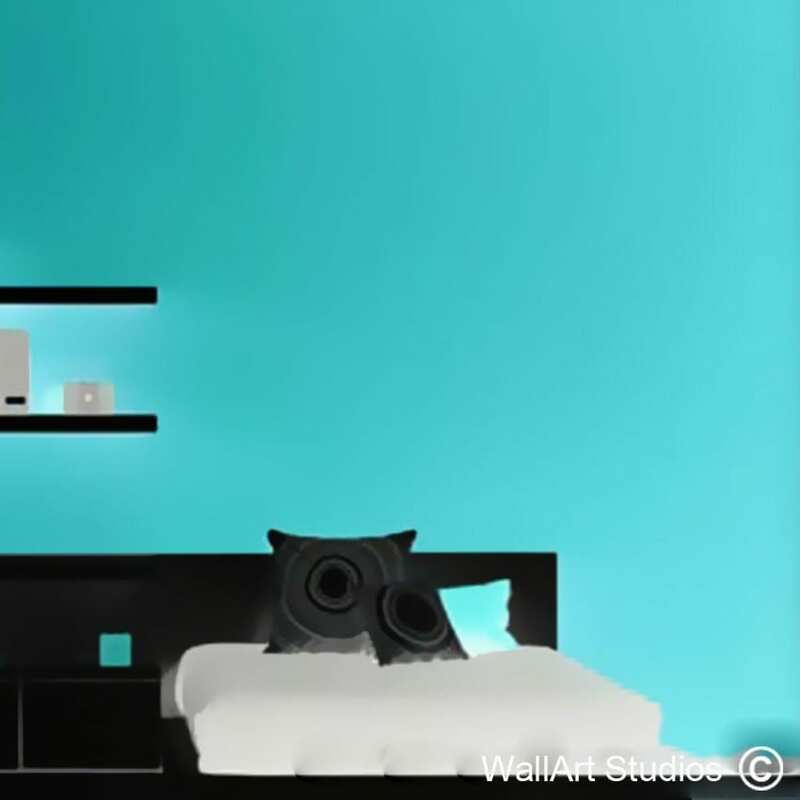 SKU: KB40. 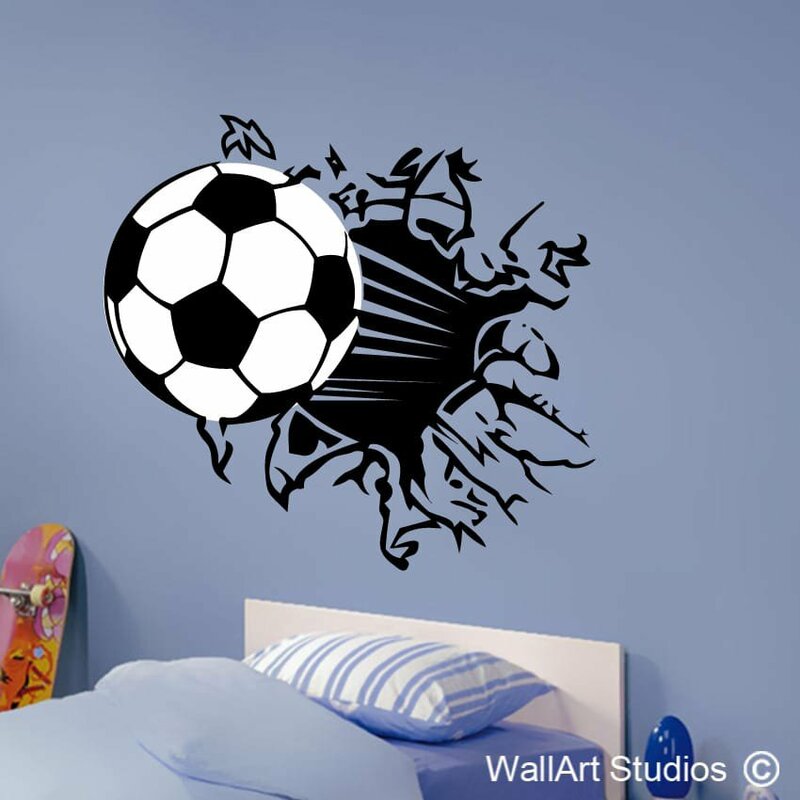 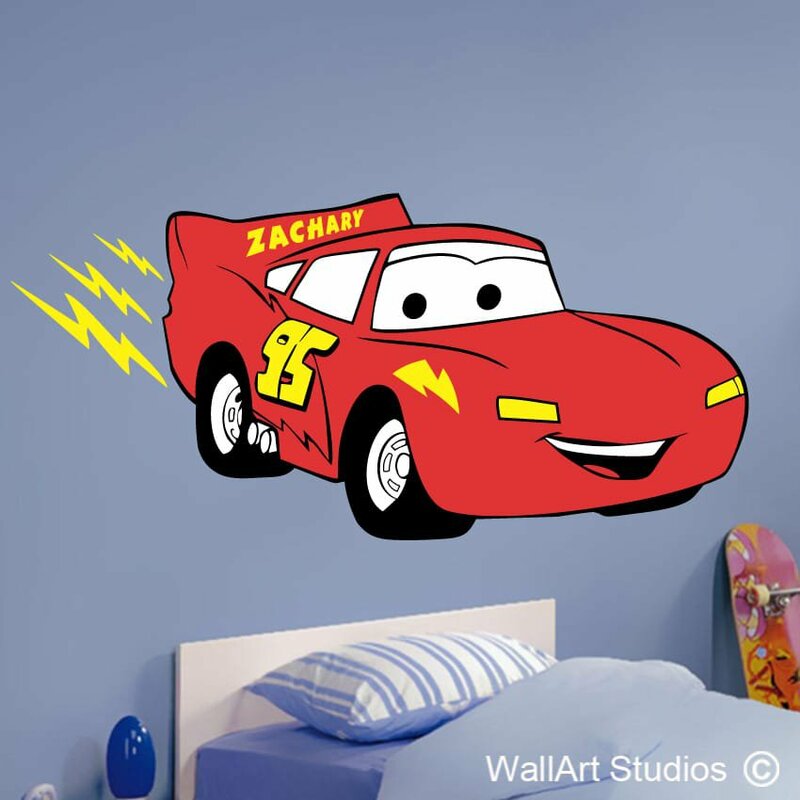 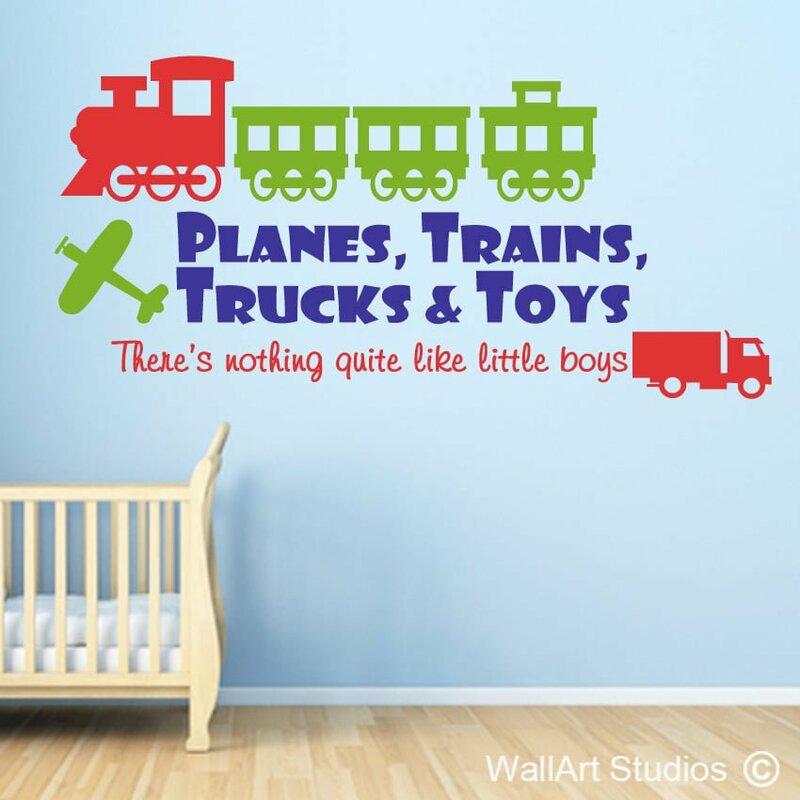 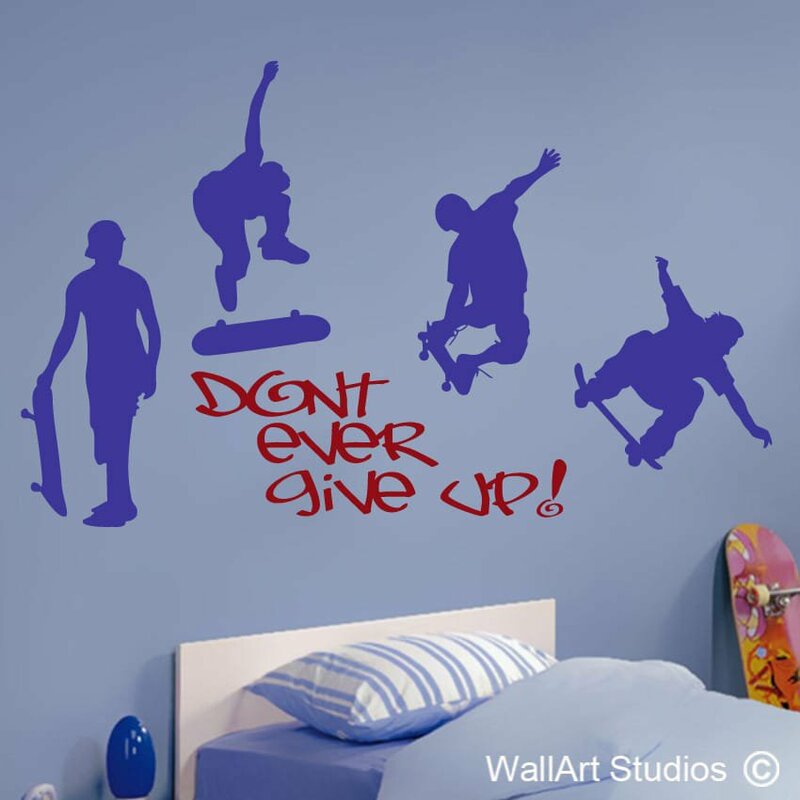 Categories: Boys Wall Art Stickers, Gamer Wall Decals. 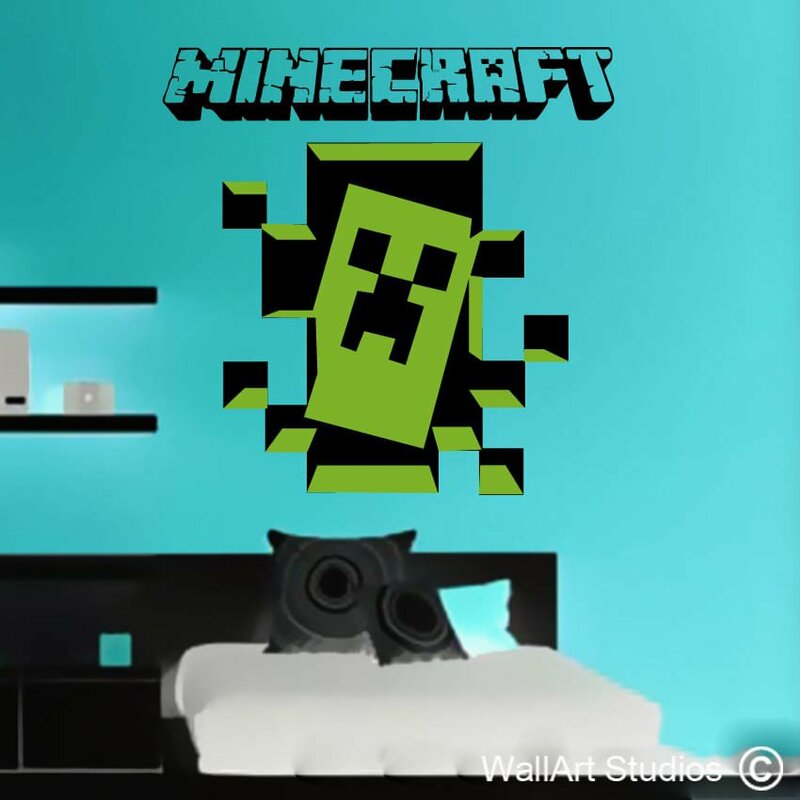 Tags: creeper wall decals, Minecraft Creeper, minecraft wall art, pc game, sticker, video games, wall art, wall tattoo.